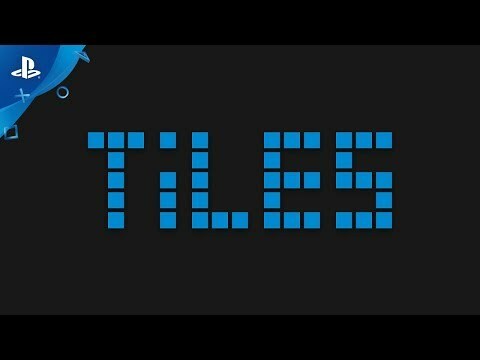 Tiles is a fast-paced action puzzle game that will both convolute your mind and burn your fingertips! It's simple: Get from the green tile to the red while clearing the blue tiles in between. Consider your moves carefully, though, as you might regret them later. Oh, and do it fast because the very ground beneath you is falling! You can also build your own challenges using the fully featured level editor. Every level created for the game was, in fact, created with the in-game editor. This is where things get really fun...you can publish your creations and share them with the world! You can also play levels created by players on PC, and vice versa.